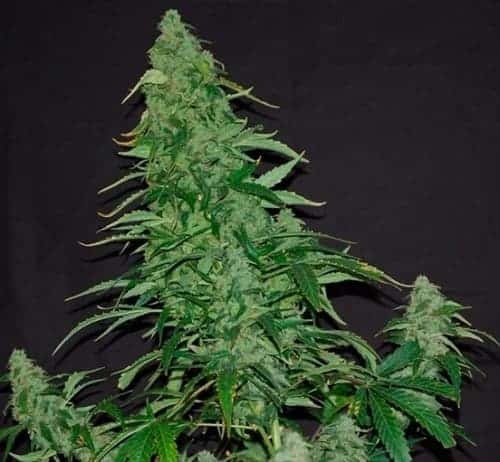 Chemdawg seeds are preferred mostly by breeders since it is the donor phenotype for several other potent and popular designer weed variants.It comes with a THC of 26% CBD of 0.1% with traits borrowed from Thai and Nepalese Sativa. It is a sensitive strain and needs a lot of attention. How to Grow Chemdawg Pot Plants? It is a delicate strain that needs protection from powdery mildew and mold infestations. It has a preference to grow in a low humidity environment with mild temperatures since it can respond negatively to sudden changes in the environment. 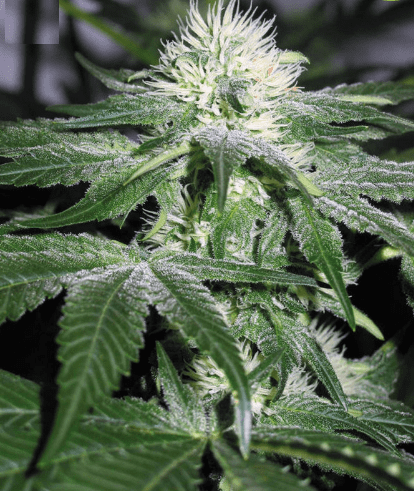 Indoor grown Chemdawg plants yield about 28 oz of good bud per meters squared of the growing area with the flowering period concluding by the9thweek. Outdoor grown plants produce an impressive 28 oz of mmj per plant with the flowering period naturally completing by the end of October. It is best if the plants are fed moderately using organic fertilizers like bat guano mixed in equal proportions with worm castings. 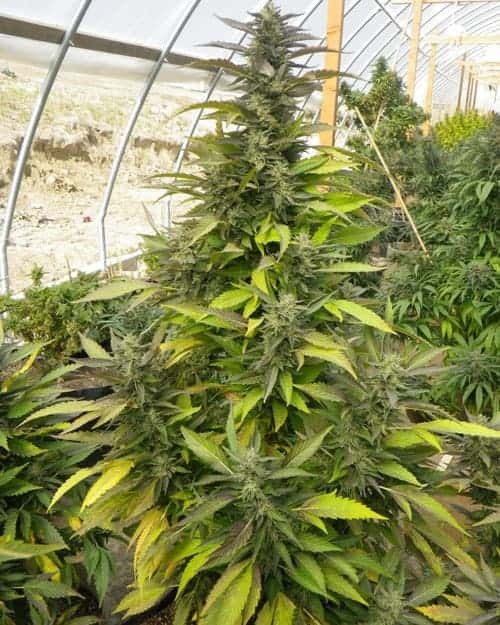 It is a fast-growing strain that responds really well to Light Stress Training Techniques and yields impressively when the saplings are arranged using the Screen Of Green method (SCROG). Periodic removal of lower foliage is advised to keep moisture content in the plant body to a bare minimum and instances of bud rot at bay. It is particularly susceptible to mold infestations. Therefore, the growing area needs to be equipped with proper air circulation and humidity controlling measures. The potency of the buds can be increased if the plants are sown in nutrient-rich soil setups. 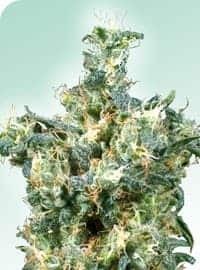 It can be considered as one of those strains that can be easily associated with their distinct diesel-like aroma filling up a room in a matter of minutes. The smoke report for this strain consists of a pungent presence that sticks to the tongue for a long time. It has an aftertaste that resembles fresh pine and lemon making the session all the more enjoyable.